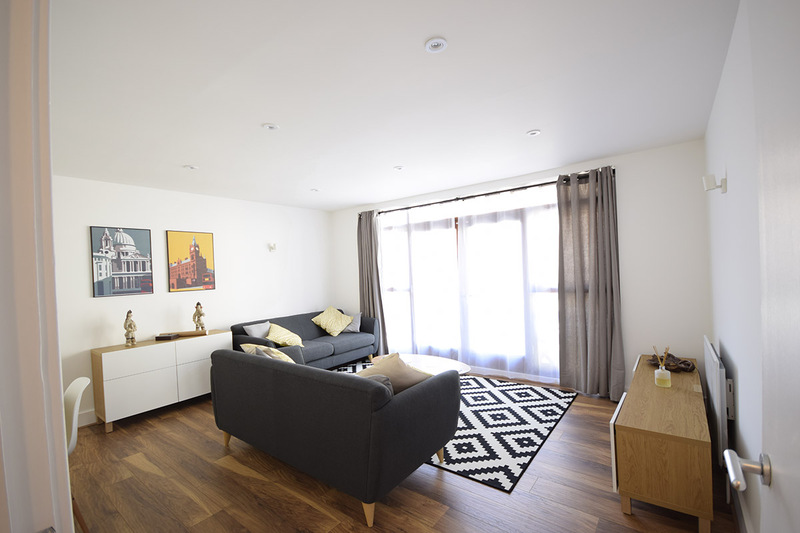 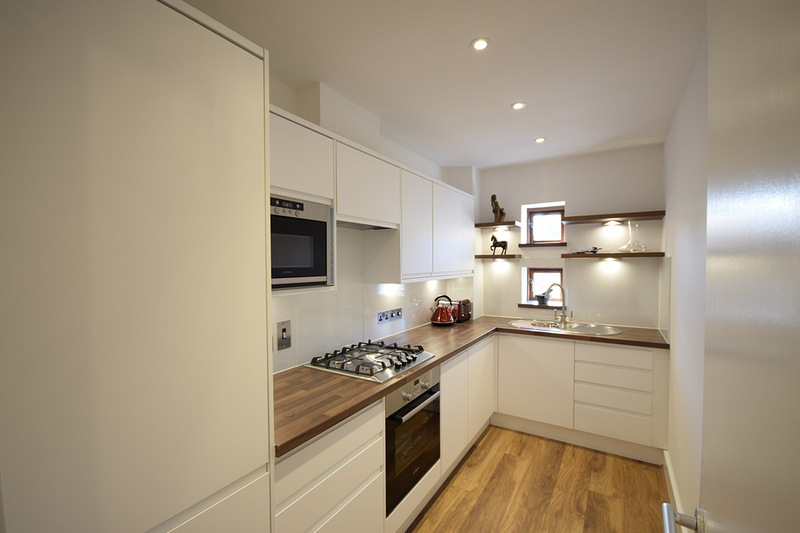 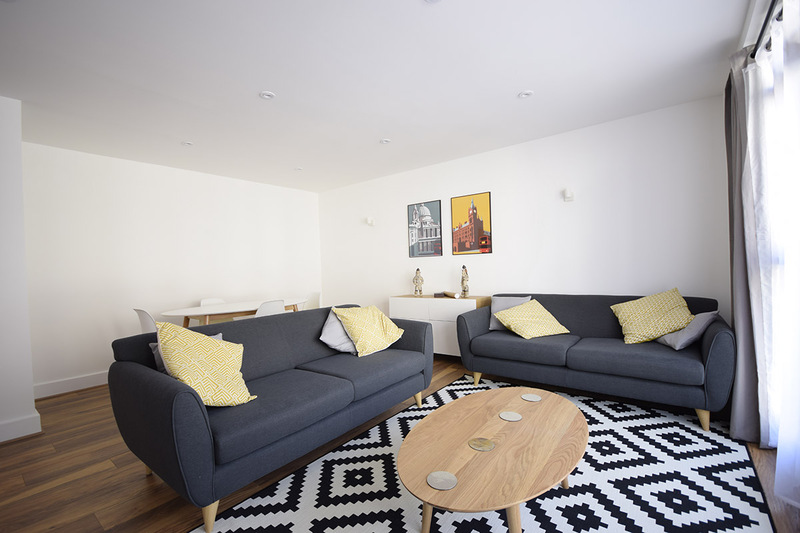 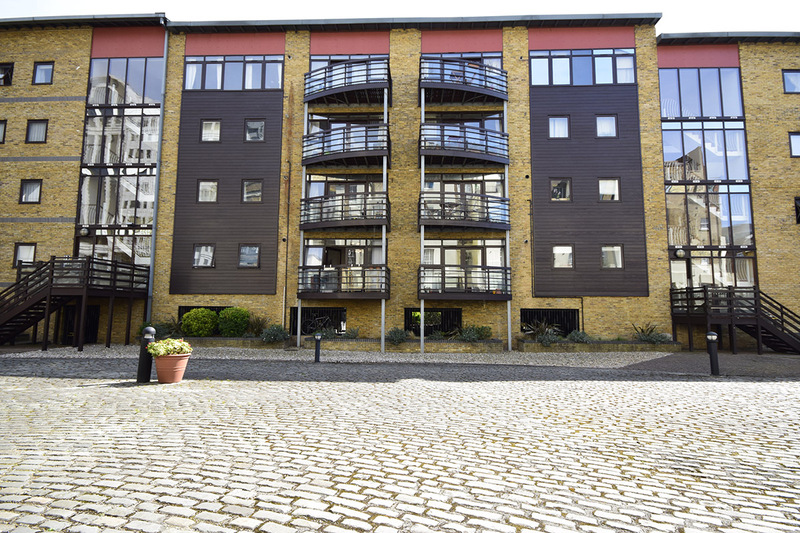 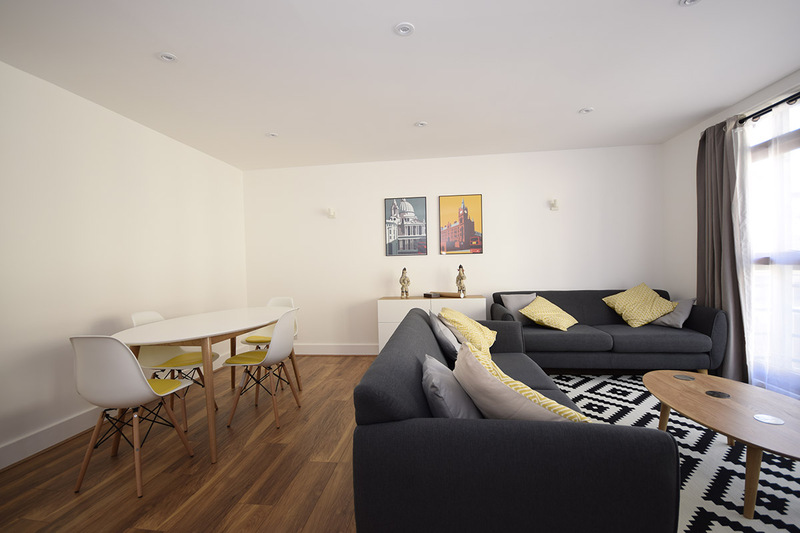 We have refurbished a two bedroom flat the famous London location The Globe (William Shakespeare, The Globe Theatre). 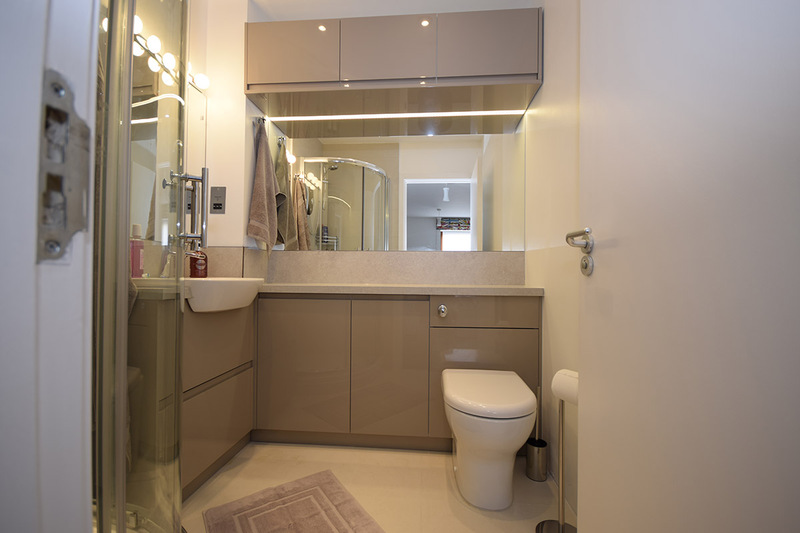 As main contractor for the project we have supplied bespoke kitchen, bathroom and en-suite, kitchen appliances, flooring etc. 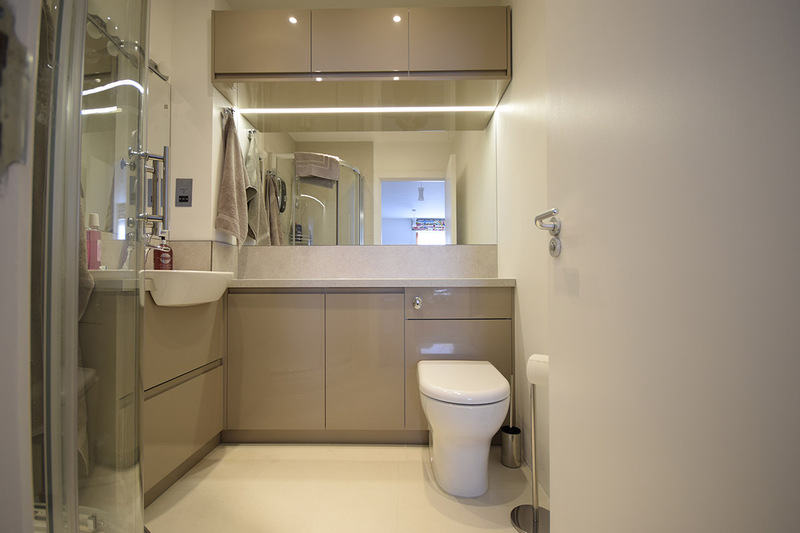 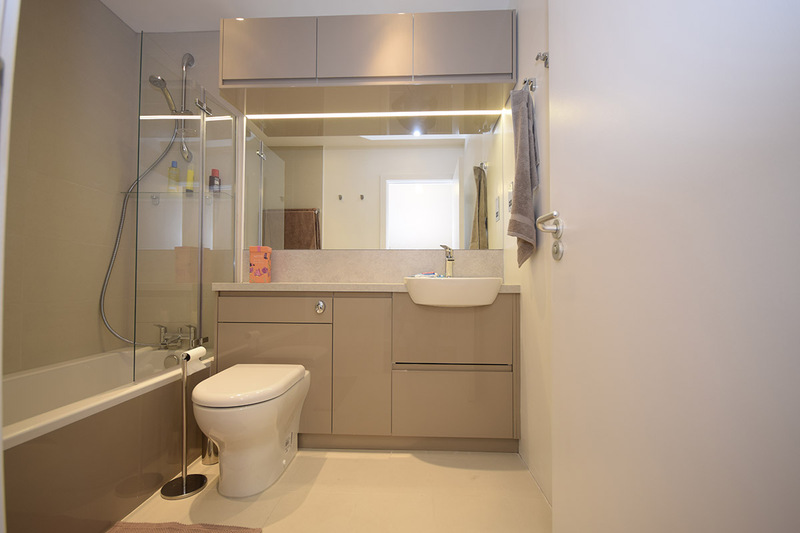 The range of works Style Building did include new bathroom, en-suite, fit-out kitchen, laying new flooring, electrical, plumbing, dry-lining, tape-jointing, plastering, carpentry 2nd fix, interior fit out, tiling and full decoration.